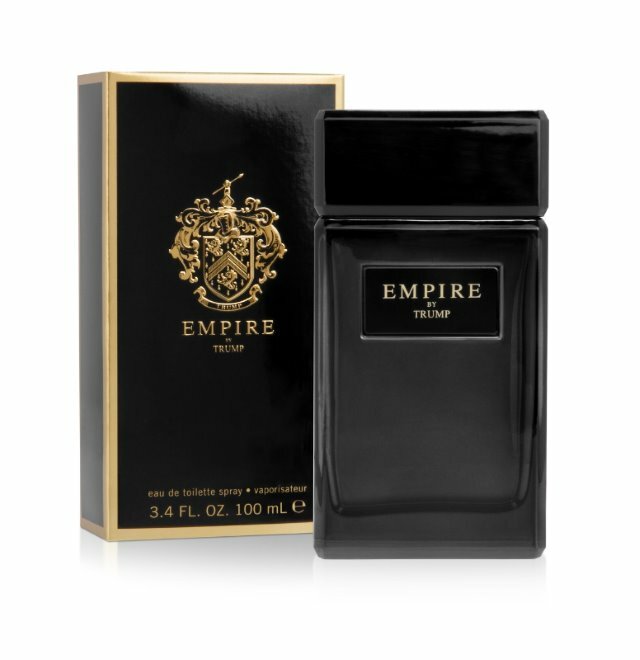 A second men’s fragrance has been launched under the Donald Trump name, called Empire by Trump. Trump is a figure who divides opinions, but from the point of view of Parlux Fragrances, the company behind the scent, the tycoon has plenty of appeal for those who appreciate his confidence and perseverance. Through a licensing arrangement with the Trump Organization, Parlux has introduced the scent, available at Macy’s throughout the US from this month. The range includes 1·7 oz and 3·4 oz eaux de toilette, and a deodorant stick, retailing from US$14 to US$62. The scent features peppermint, spicy chai and apple at the top; orange flower and jasmine blended with tonka beans in the heart, and basenotes of amber and musk. Marypierre Julien developed the fragrance.